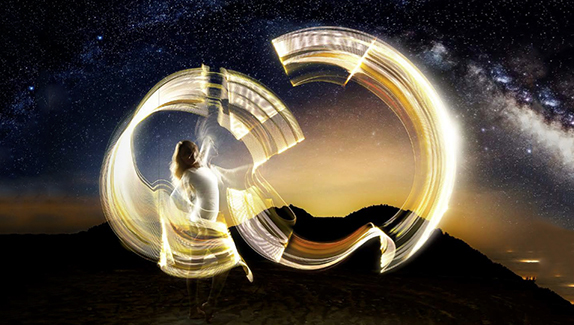 Adobe has rolled out a novel way to apply its Creative Cloud subscription policy to Lightroom, its professional photo management and editing package. If you obtained Lightroom as part of a Creative Cloud subscription ($50 per month) or as part of the Creative Cloud Photography Plan ($10 per month), ending that subscription will no longer completely cut off your access to Lightroom. Instead, you will still retain limited use of the app. For example, you can continue to create new catalogs, collections, books, slideshows and Web galleries. You can also add new photos and keywords as well as print and export. You will retain access to the Quick Develop in Library and the Develop module will still render your photos. However, you will no longer have access to the sliders in the Develop module. In addition, you will no longer be able to use the Maps module. Lightroom product manager Tom Hogarty explained the new policy in a blog post: “With Lightroom 5.5, at the end of a membership, the desktop application will continue to launch and provide access to the photographs managed within Lightroom as well as the Slideshow, Web, Book or Print creations that we know many photographers painstakingly create. While this good news likely will not temper the dismay of photographers who do not support the subscription model concept, Adobe has heeded the call of photographers over this past year by providing a special low-cost subscription catering to their needs, and with this move has liberalized the policy even further. 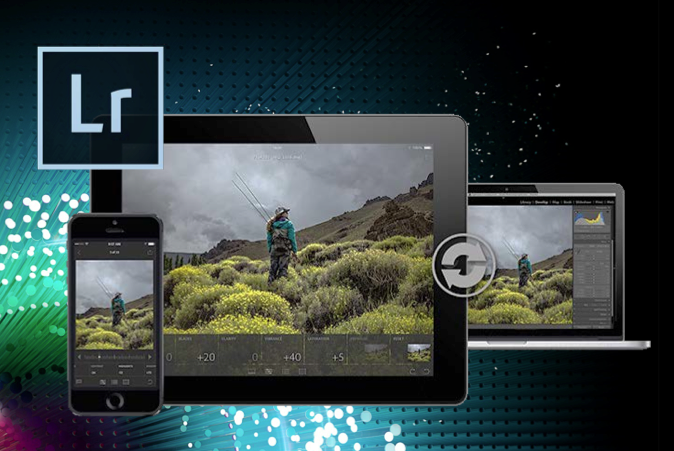 Lightroom is a hybrid product in the Adobe lineup. It is one of the few professional apps still available as a standalone perpetual license. If you use only Lightroom, purchasing or upgrading it will circumvent the entire issue. Hogarty’s Lightroom post accepts comments, so you know where to go if you have additional questions about the new policy.